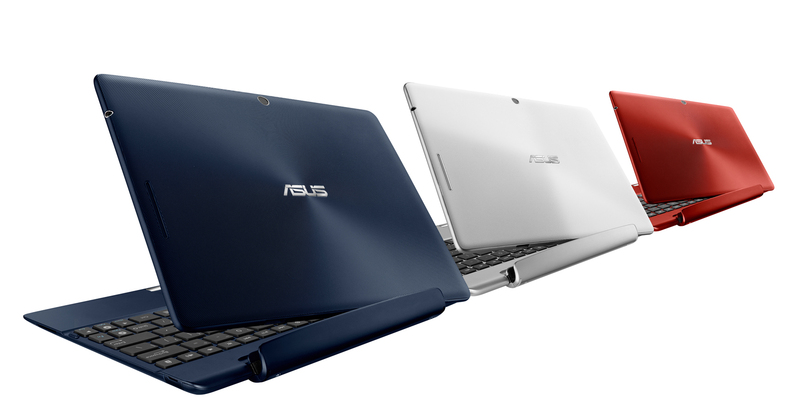 The Transformer Pad 300, the tablet form Asus has started shipping to the US market starting from Sunday. Asus has also mentioned this tablet as a gaming device which will also be able to replace the Laptops. The 10.1 inch device is to cost US $379.00 for the 32GB variant and we can see that this price is lower than the earlier models of the tablet. The device is powered by a quad-core Tegra 3 processor from NVIDIA which has a clock speed of 1.2GHz. The device will be running on the Ice Cream Sandwich platform and will have a 1GB of RAM. The 10.1 inch display will be able to provide 1280 x 800 pixels of resolution. Other specifications included with the tablet are the regular ones as the micro HDMI port, USB 2.0 and Micro SD card slot. It also has an 8 megapixel rear camera and a 1.2 megapixel front camera. The rear camera on the tablet is able to capture video at a rate of 30 frames per second. The device will also be supporting the 4G LTE services and also includes mobile broadband connectivity features. The device weighs about 635 grams (1.4 pounds) and has a battery which is expected to provide a battery life of 10hours. There has also been an option for another extended battery which will be able to provide a backup for another 5 hours making it a total of 15 hours. Apart from it, there has also been an additional keyboard with the tablet which is needed to be bought for an extra $149, which has a touchpad to make tablet feel like a laptop. It has also been reported that Asus is bulking up its cloud offering with the tablet a free storage of 8GB on its Asus WebStorage service.